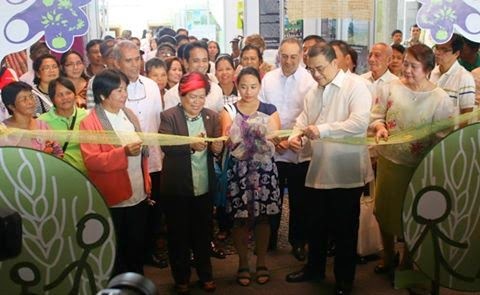 With the closing of International Year of Family Farming many events are being organized in Manila. The week started with a Knowledge sharing fair co-organised by IFAD and Farmers Organisations which gathered 367 participants. 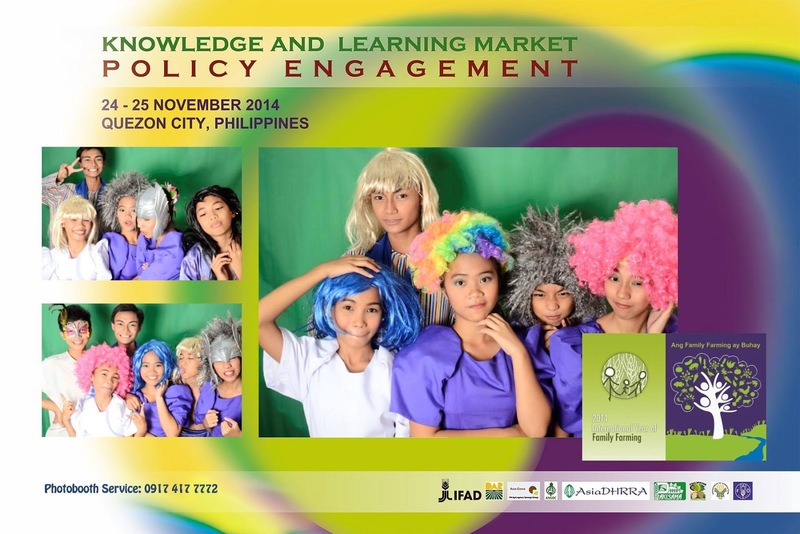 Family farmer representatives are banking their hopes on the policy engagement opportunity opened during the 8th Knowledge and Learning Market-Policy Engagement of the International Year of Family Farming by the International Fund for Agriculture Development (IFAD) in partnership with the Department of Agriculture (DA), and the Department of Agrarian Reform (DAR). Issues and concerns relating to asset reform: land and water rights, ancestral lands, enterprise development: production enhancement marketing, rural financing, governance, climate resiliency and young farmers were tackled to support and promote the best welfare of family farmers in the Philippines providing them the opportunity to lobby their issues and concerns to the policy makers including the government, local government units, private sectors and other sectors. 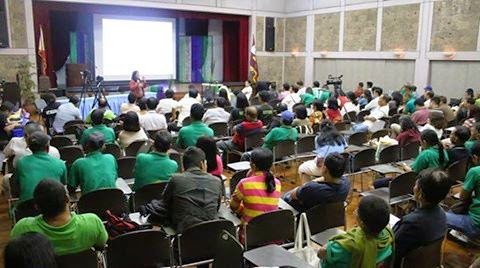 This is part of the activity’s objective to generate policy briefs on family farming for legislative and executive action and formulate a Philippine declaration of support and commitment to family farming. This policy engagement holds a major bulk of this year’s KLM that champions family farmers. By highlighting the need to listen, consider, and respond to the voice of the family farmers, more comprehensive policies are expected to be processed and enacted in time to uphold every farmer families’ welfare and being. Although, policy dialogue during this event is just another starting step toward achieving this endeavor, it serves as a strong foundation to respond to this long cry for justice, support and people empowerment of every family farmer in the country. 24 November--The break-out sessions on family farming success stories in reference to Asset Reform (PAKISAMA/ANGOC-lead), Enterprise Development (AgriCord Philippine Synergy Group-lead), Governance (PhilFaFo-lead), Climate Resilience (AsiaDHRRA-lead), and Young Farmers (PAKISAMA-lead), were the highlight of the afternoon programme of the International Year of Family Farming Knowledge Learning Market-Policy Engagem...ent. Each group were given two-hour sessions and also as preparation for the policy engagement forum (November 25).The participants of the five groups were convened to share the highlights of their dialogue, including the story of their case studies, success and lessons learned in family farming. Mark Langtiwan from the Young Farmers group, especially caught the attention of the audience by telling the ideals of the Young Farmers. Meanwhile, Ms. Lany Rebagay of AFA synthesized the success stories presented into three parts- the measures of success, challenges, success factor, and lessons learned. One huge measure of success is sufficient income and organic farming has potential as evident in the case stories presented by the subgroups although further incentive to farmers is recommended. 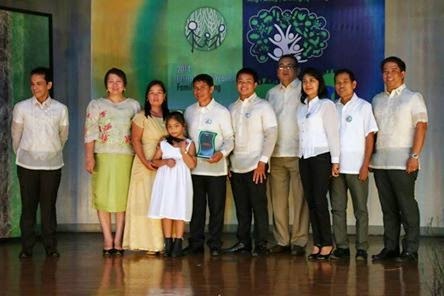 Rebagay further distinguished one success factor that is common in the stories of the farmers-- and that is “Madiskarte ang pamilyang magsasaka (Family farmers are innovative and resourceful)”.